Cases & Bags There are 9 products. 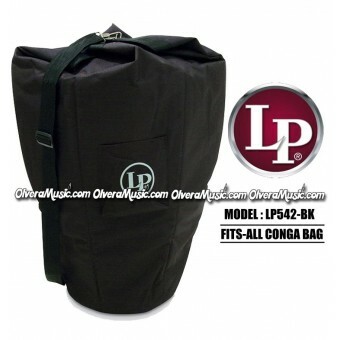 LP542-BK - Great, all-purpose, non-padded, nylon conga carrying bag. 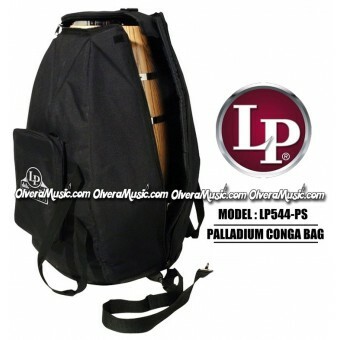 LP542-BK - Great, all-purpose, non-padded, nylon conga carrying bag. LP540-BK - Offers the best protection from a soft carrying case. LP540-BK - Offers the best protection from a soft carrying case. 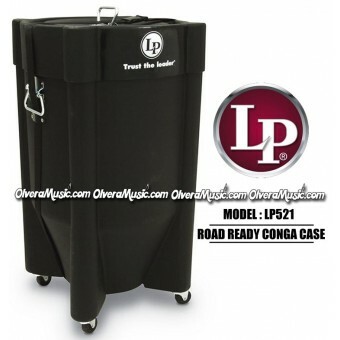 LP521 - The ultimate conga case made of durable molded plastic. 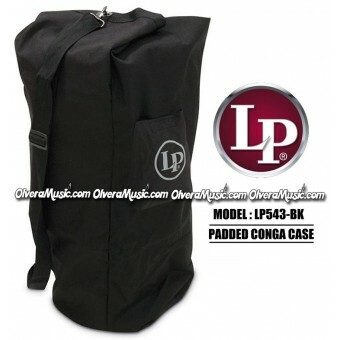 LP521 - The ultimate conga case made of durable molded plastic. 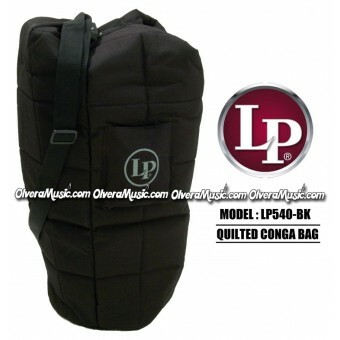 LP543-BK - Keeps Congas safe with a firm layer of cushioning. LP543-BK - Keeps Congas safe with a firm layer of cushioning. 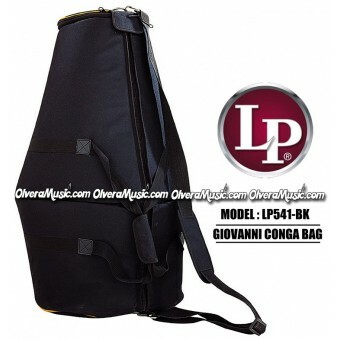 LP544-PS - Designed to fit all LP Giovanni Palladium Series Congas. LP544-PS - Designed to fit all LP Giovanni Palladium Series Congas.